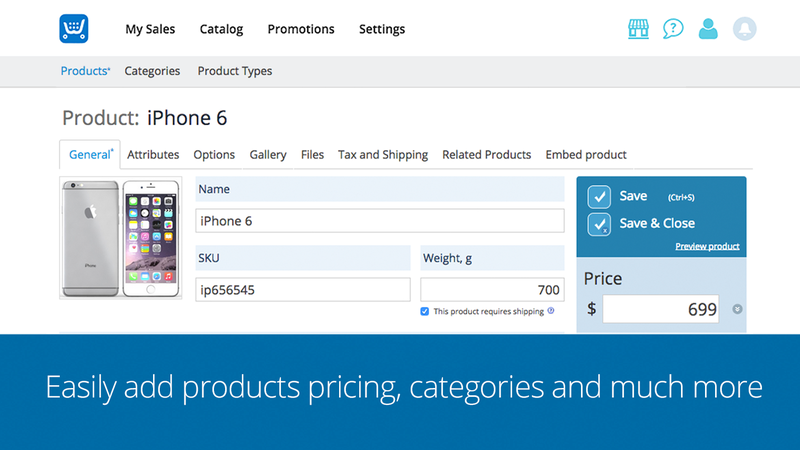 Add shopping cart to your Weebly site. 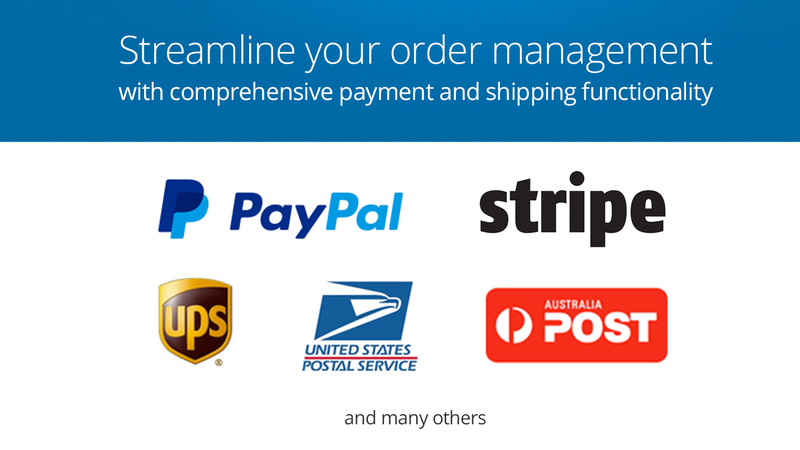 Ecwid seamlessly integrates with your site and provides a full pack of e-commerce features enough to run a full-functional online store: real-time shipping rates calculation, online payments, discount coupons, inventory tracking, downloadable goods and many more. 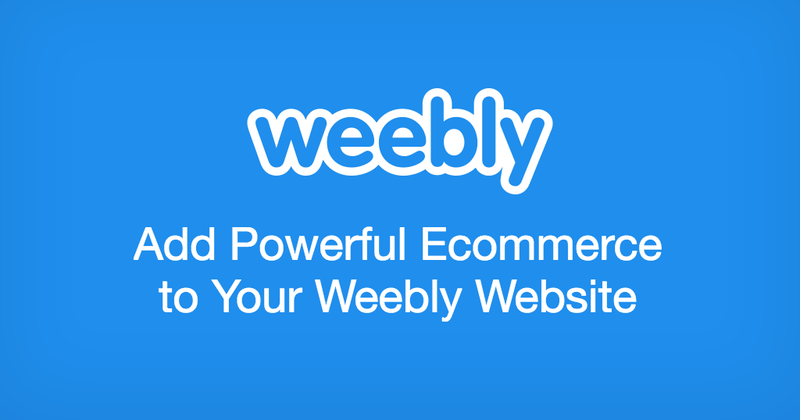 Start selling on your Weebly site and then mirror your online shop on many websites, blogs and marketplaces like eBay, Google Shopping and Shopping.com and sell simultaneously everywhere. 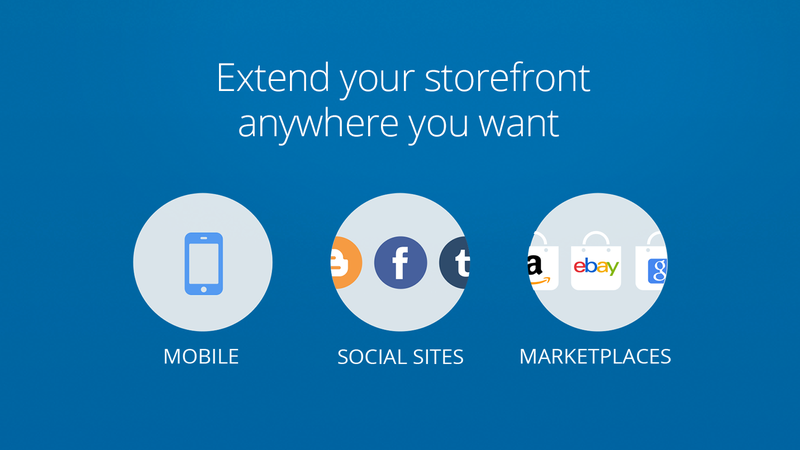 Add your store to as many sites as you want, manage it from one place. Keep your store data safe and secure. Add your store to Facebook. Unlock power of social commerce with Ecwid – add your existing online store to Facebook in a few clicks and sell to millions of Facebook users. Ecwid will automatically synchronize your products, customers, orders and inventory between your WordPress and Facebook store fronts. Ecwid is the #1 e-commerce app on Facebook. Join! Reach customers around the globe.